These holiday homes are finished to the very highest standard offering exceptional comfort for all guests with broadband access available in all houses. 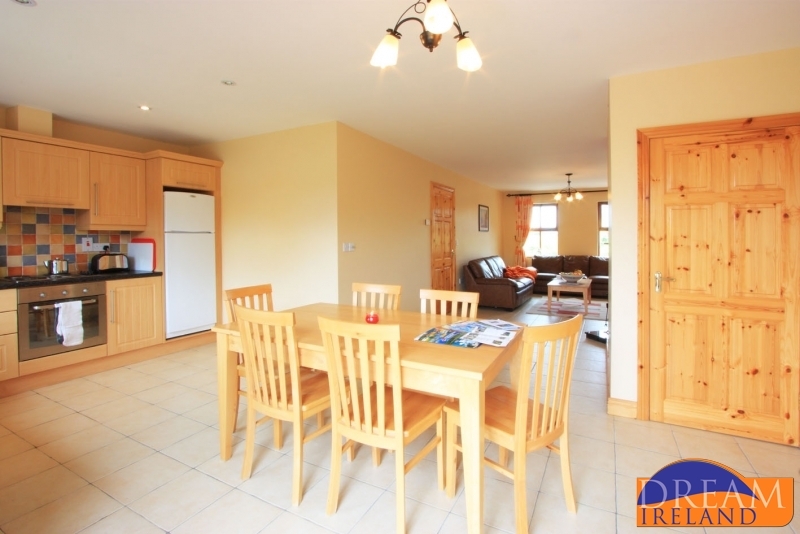 Each holiday home boasts bright, spacious living accommodation with an open plan kitchen/living/dining area. 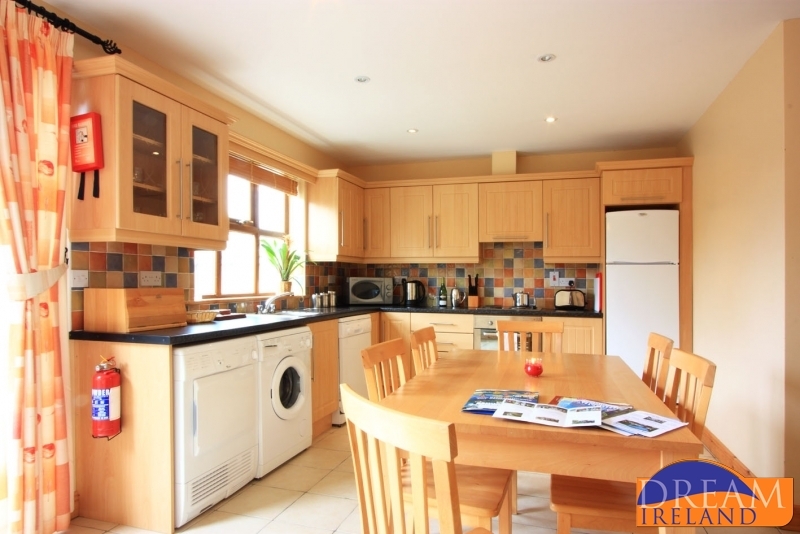 The fully fitted kitchen is equipped with all the modern conveniences and the living area has a feature open fire place and has very high quality furnishings. 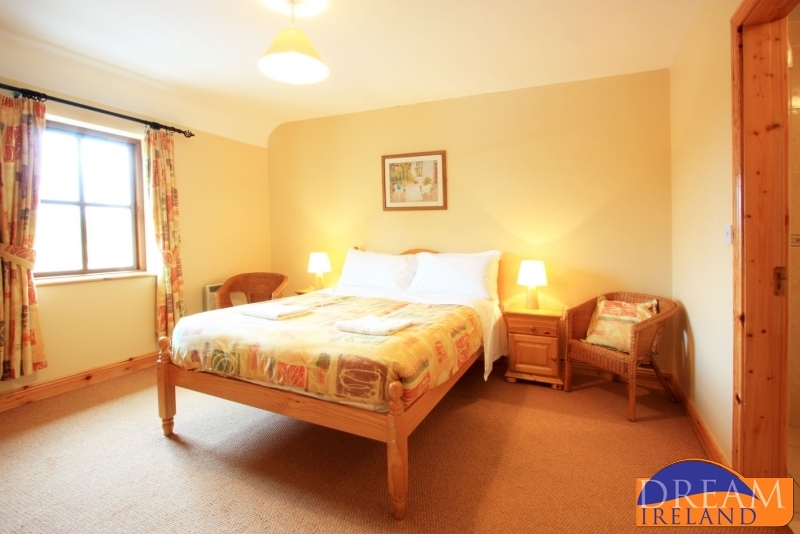 Upstairs the bedrooms comprise of one double room en suite, one twin room and one smaller double room (with a 4ft bed). The main bathroom is upstairs and there is a guest toilet downstairs. 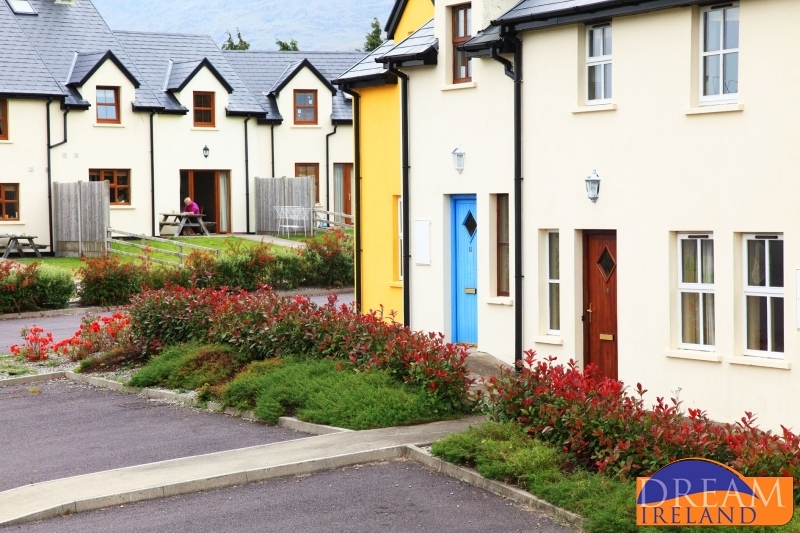 For your convenience, WIFI is available at Ardgroom Village Holiday Homes (€5 daily charge applies onsite). Your pet is welcome at Ardgroom Village Holiday Homes. The owners respectfully ask that you keep your pet in the kitchen/utility tiled area of the house. An additional cleaning fee of €35 applies, this is payable directly to the keyholder onsite. Please be sure to mention your pet on booking. As is the case with most holiday homes, electricity for heating and lighting is an extra charge and is payable on departure. Electricity is a set charge of €6.00 per day in summer months (June -Sept) and €8.00 per day for the rest of the year. 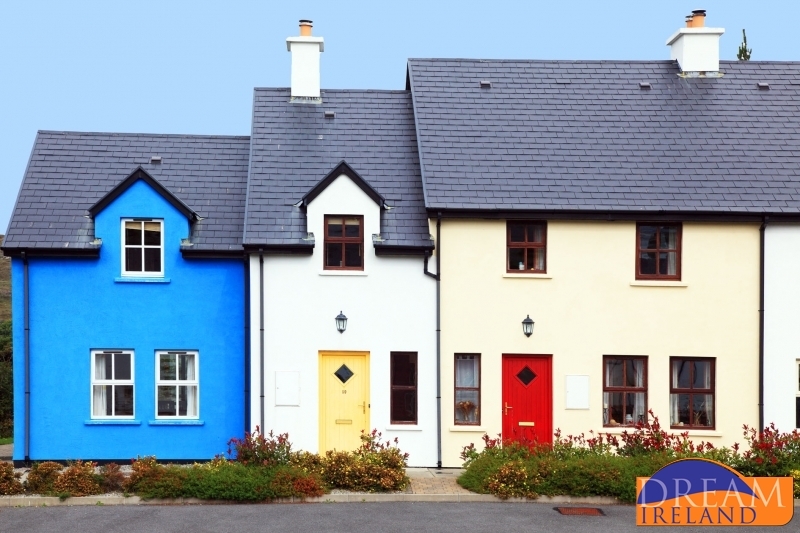 A security deposit of €150.00 must be given to the supervisor on arrival. This will be returned to you provided the supervisor is satisfied that the terms and conditions of the rental have been complied with. 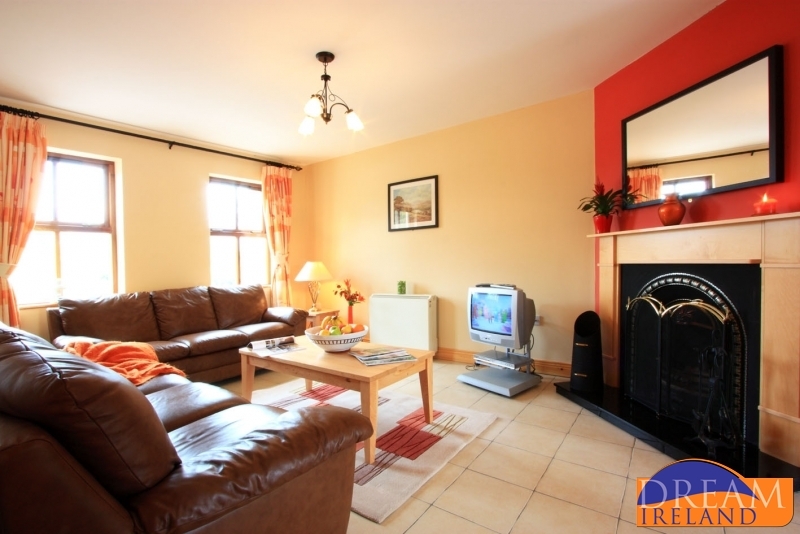 Ardgroom Village Holiday Homes is located in the village of Ardgroom, on the Beara Peninsula. It is a tiny village with a local shop/ post office/ petrol station and pub all within a minute’s walk of the holiday homes. 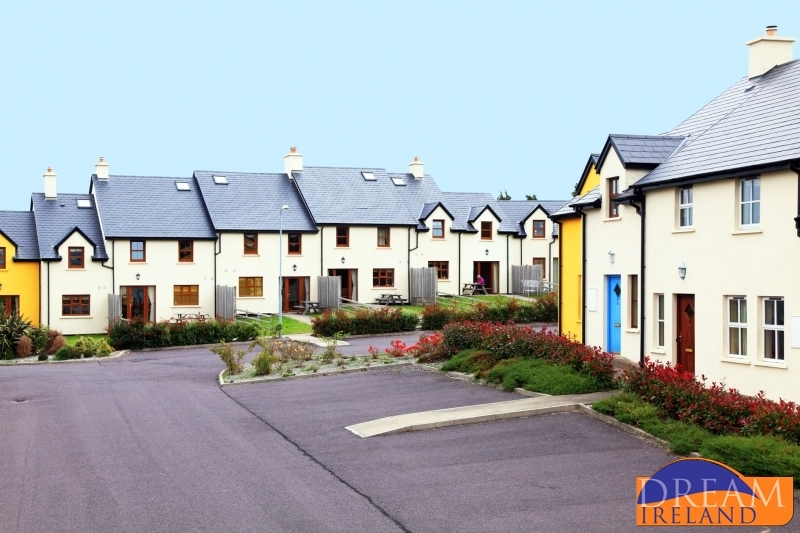 This quiet little village is perfect if you're looking to get away from it all and enjoy the outdoors and being immersed in the local West Cork culture & craic! 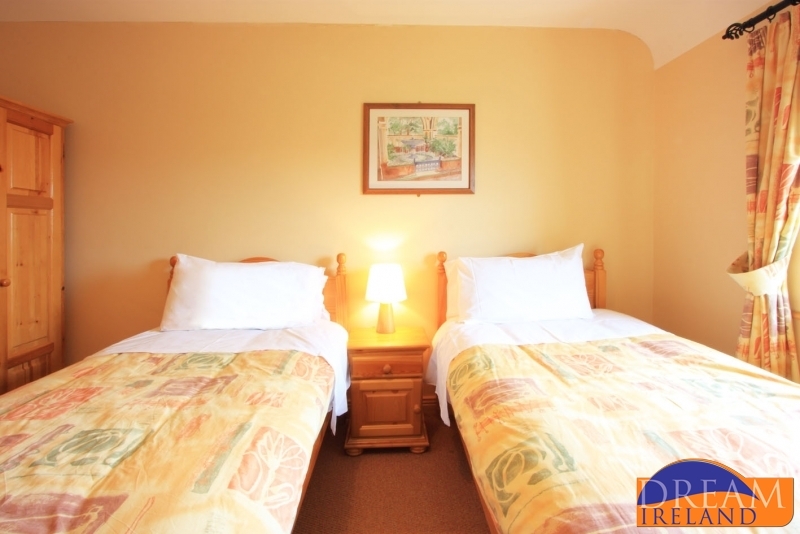 The Village Inn is a traditional Irish pub and is just a few minute's walk up the road from Ardgroom Leisure Village. Open all year serving a full buffet menu from June to September and soup and sandwiches from May. Off season, food can be arranged on a buffet basis if you make group booking. Run by Christina & Ted Mullins tel: 027 74067. Harrington's is the local post office, shop, petrol station, cafe and general place to go to get anything in Ardgroom! Just a couple of minute's stroll up the road from Ardgroom Leisure Village Harrington's serves excellent coffee, tea and freshly made food all year round. The Beara Way Walking Route is a walking circuit of the peninsula following side roads, boreens, bog roads and tracks, taking in all that is special about the place, including a variety of historical sites ranging from Ogham Stones to Wedge Graves, Stone Circles to ancient church sites. While there are a few stretches along the very edge of the Atlantic, one is never very far from the sea, even on the mountainous parts and the route includes a thrill unique to Beara - a spin over the sea in a tiny cable-car at Dursey Island. The Healy Pass is a rare gem which lies just to the left of rolling hills of Ardgroom Village. Unspoilt and largely desolate, the spectacular views and winding roads showcase the area's flora and fauna. You'll even come lots of sheep grazing on the hillside. Whether you decide to cycle or drive the Healy Pass, the views will be imprinted in your mind forever. There is a beach 3 miles from Ardgroom Village - its called Puleen and it is a stoney, rather than a sandy beach but perfect for swimming and shoreline activities. There is a beautiful sandy beach in Allihies which just 10 miles from Ardgroom Village. Droumard is a quiet sheltered cove, ideal for swimming located just a mile from the village. Although stoney, it is a perfect place for a refreshing dip. We have featured a lovely photo of Eyeries Strand along with an image of the horses on this strand on this listing. 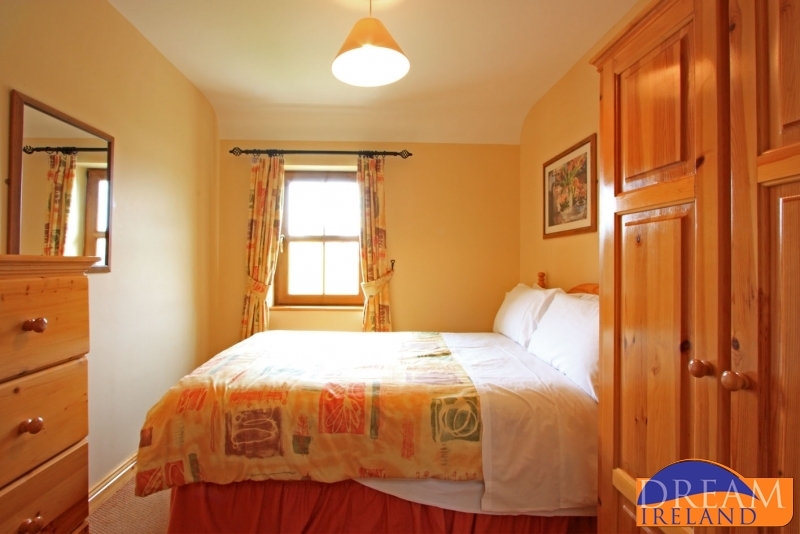 Eyeries is approximately a 10 minute drive from Ardgroom. Please contact Noralene our supervisor at least 24 hours prior to your arrival date to advise your time of arrival. Any late arrivals must be pre-arranged.